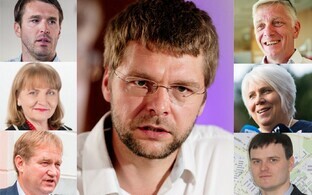 The opposition Conservative People's Party of Estonia has in large part decided its top candidates for the March 2019 Riigikogu elections, to be officially confirmed by the party board on Friday. EKRE's top candidate for Harju and Rapla Counties, Estonia's largest electoral district, will be MP Henn Põlluaas. 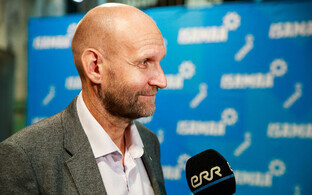 Party chairman Mart Helme, meanwhile, will run in the number one spot in Pärnu County. 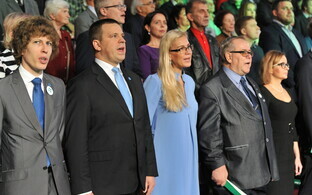 Monika Helme will top the party's election list in Lääne, Saare and Hiiu Counties, party deputy chairman Jaak Madison in Järva and Viljandi Counties, entrepreneur Kersti Kracht in Ida-Viru County, and MP Uno Kaskpeit in Võru, Valga and Põlva Counties. Businessman and historian Anti Poolamets, meanwhile, will run as the party's top candidate in Lääne-Viru County. According to current information, yet undecided is whether ex-Centrist MP Peeter ernits or MP Raivo Põldaru will be EKRE's number one candidate in Tartu and Jõgeva Counties. The party plans to name historian Jaak Valge as its top candidate in the city of Tartu, however. 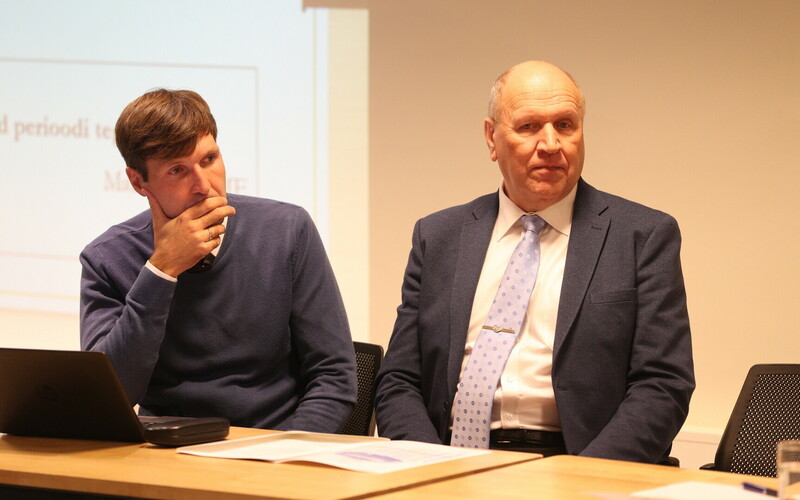 In Tallinn, the apparent top candidate in Haabersti, Põhja-Tallinn and Kristiine Districts is Urmas Espenberg, while party deputy chairman Martin Helme will be running in Mustamäe and Nõmme. The party intends to run Reserve Lt. Col. Leo Kunnas as its number one candidate in Pirita and Lasnamäe, but this has yet to be finalised. 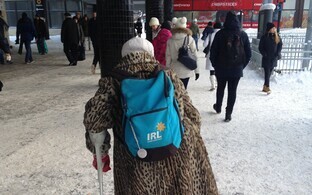 The 2019 Riigikogu elections are to take place on 3 March.